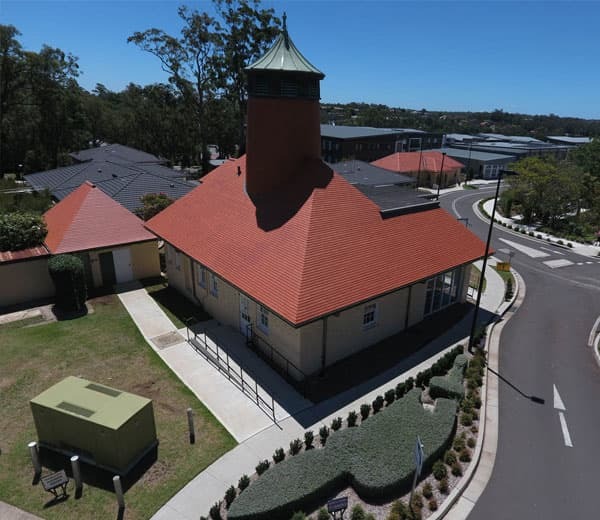 Koramic clay roof tiles have a distinctive, clean contemporary look that is desirable for both contemporary construction and heritage buildings. 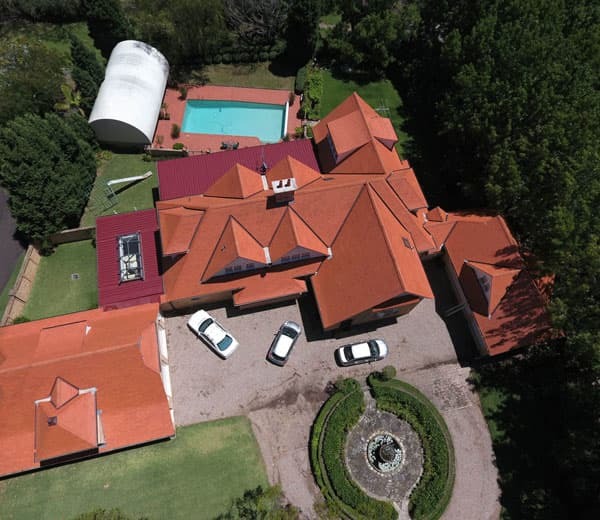 Koramic has been providing homes and buildings with quality clay roofs tiles for over 120 years and is one of the leading clay roof tile brands in the world. The name Koramic is synonymous for quality and durability. 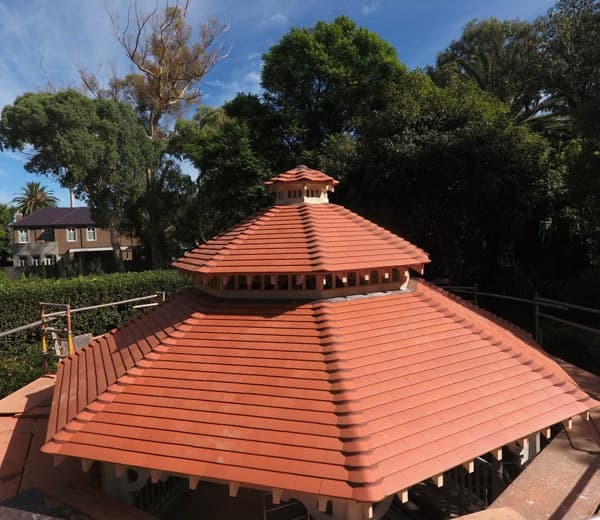 Providing protection from wind and weather, a Koramic clay roof will see through many generations. 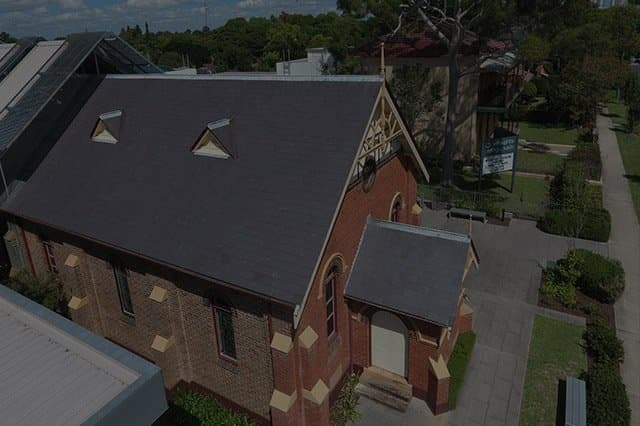 Innovative manufacturing techniques, along with carefully selected raw materials, ensure that every Koramic clay roof tile that leaves the factory is in perfect condition and offers maximum durability and optimal colour consistency. production and quality standards and comply with European quality standard EN 1304. 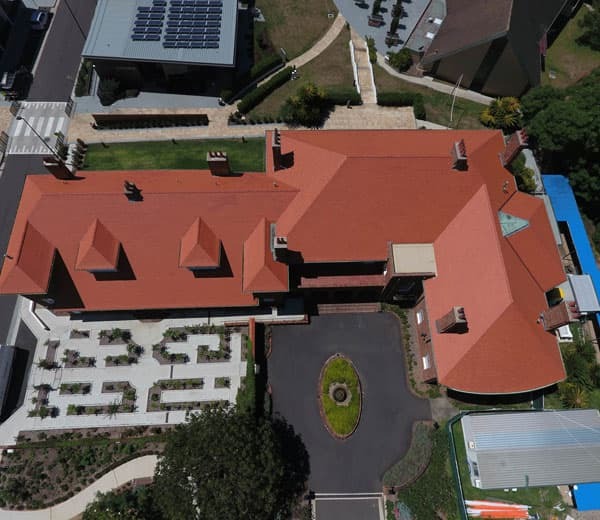 Koramic is a leading player in implementing new trends in clay roof tiles and allows architects to realise their creative visions. 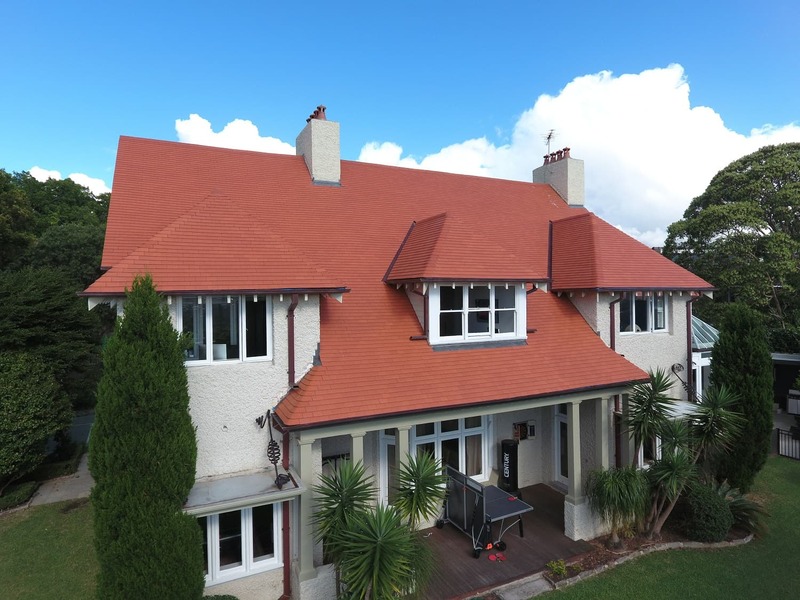 Koramic clay roof tiles come in a wide range of shapes, colours, and sizes, including the trend towards larger tiles, wall cladding, curved roof shapes and low-pitch roofs. 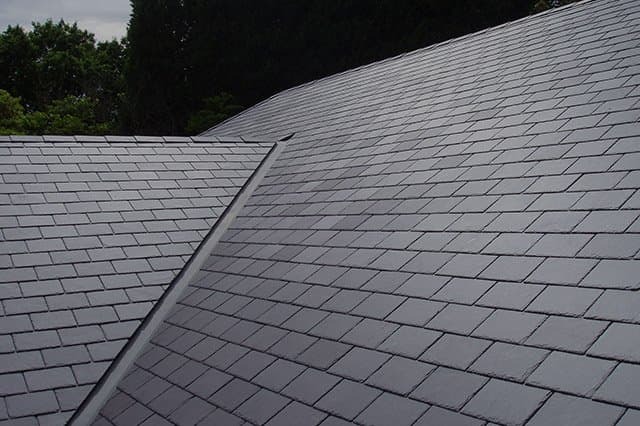 From small repairs to complete re-roofs, Slate Roofing Australia is able to deliver quality workmanship every time. 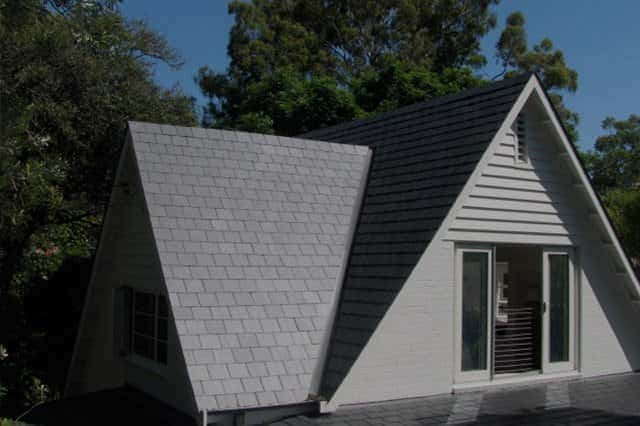 Call 1300 382 464 for a free no-obligation quote, or send us an enquiry below.